Waze, the crowd-sourced mapping service Google bought for almost $1 billion last year, is getting ready to update its app, but first it plans to run a beta test. The Israeli-based company announced on Wednesday that it's recruiting Android users to help try out new features before a wide release. The company doesn't offer any specifics on what beta testers will be trying out, but pretty much anyone with an Android device should be able to qualify for the program. Waze's requirements include a device running Android 2.2 and up, a resolution of 320 x 480 pixels or higher, the ability to give feedback in English, the promise that you continue to participate in the beta test, and that you have "technical sense." Sign up to help make Waze a better service and maybe even win some "awesome swag." 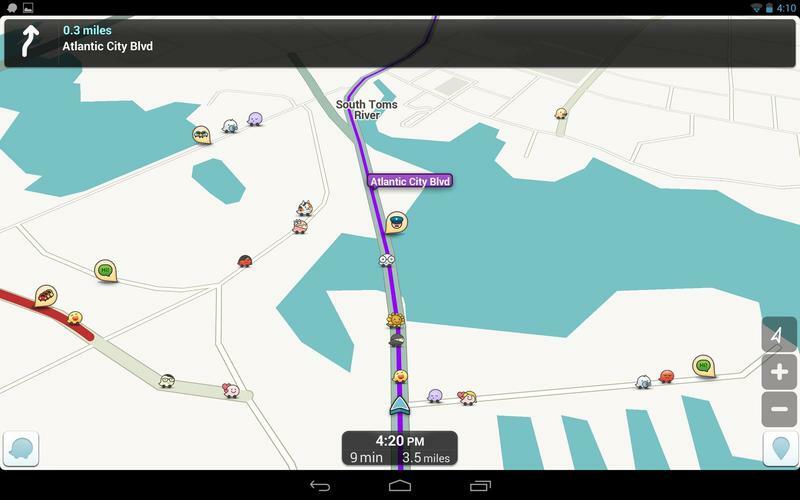 Waze offers an alternative to traditional mapping services, providing real-time traffic updates and other information based on what other users report. After Google acquired the company we saw the integration of some of Waze's best features into Google Maps, while the start-up continued to operate its own app separately and even added built-in Google Search. We can't wait to see what's next for the service.